Do you love horror movies? 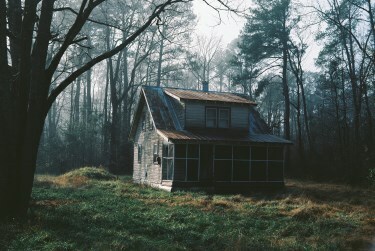 And do you love haunted houses? Well then, what could be better than a terrifying horror movie that involves a haunted house?! The best haunted house movies can make you nervous in your own home, no matter how cozy and secure – especially if you’re watching in the dark and on your own. From previous, deceased tenants and homeowners to demonic spirits and terrifying creatures, the movies on this list will make your flesh crawl. 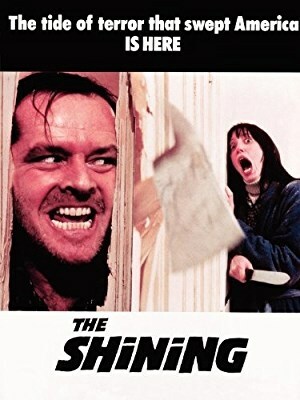 Based on the novel by Stephen King, this slow burning tale about a man taking his family to a remote hotel for the winter is infamous for a variety of hair-raising scenes. As the caretaker, he slips into madness while a menacing spiritual presence influences him to hunt his family down in a bloodthirsty rage. This stylish ghost story has a surprising twist at the end. Grace waits for her husband to return from WWII as she takes care of their children in a lovely mansion. When paranormal activity starts testing her sanity, she becomes even more protective of her children, but the truth is slowly closing in. This remake of the 1963 classic is about a doctor who brings a select group of insomniacs for a sleep study in a creepy mansion, but his ulterior motives are slowly revealed when the ghost house takes on a frightening presence of its own. Prepare for something worse than things going bump in the night. When a woman takes a caregiving job for a paralyzed man on a plantation in the Louisiana bayous, she doesn’t expect to deal with black magic and voodoo. She’s given a skeleton key by the man’s creepy wife, which opens every door. When she enters the attic, the terror begins. 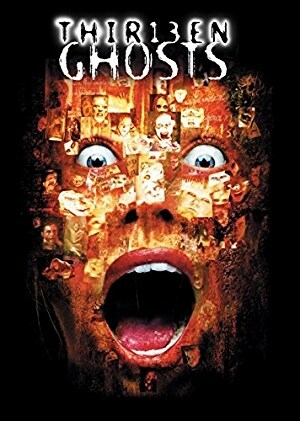 After inheriting a mansion, a family discovers that there are thirteen evil ghosts haunting the premises, who can only be seen when wearing a pair of tailor-made goggles. When they learn that they have to deal with these dangerously terrifying spirits in a booby-trapped house, it’s time for disturbing retribution. A world-renowned, skeptical horror novelist who specializes in debunking paranormal activity checks into the infamous Dolphin Hotel. 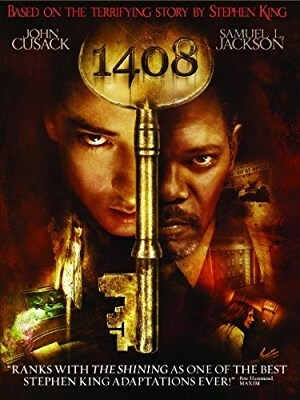 Taking suite 1408 and preparing to write a new book called “Ten Nights in Haunted Hotel Rooms,” he is forced to face the ghostly terror that awaits him. Is he really going crazy? 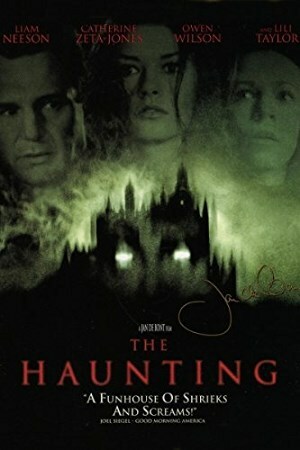 This classic still holds up among the best haunted house movies, where a family moves into a new home and discover that strange events are only the tip of the iceberg. 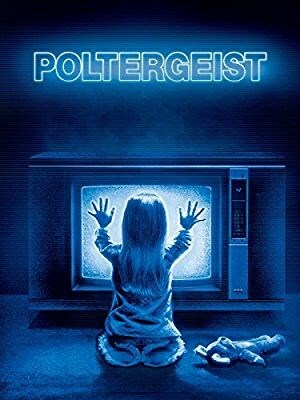 When their young daughter disappears through a portal in the TV, paranormal investigators are brought in to try and save her. 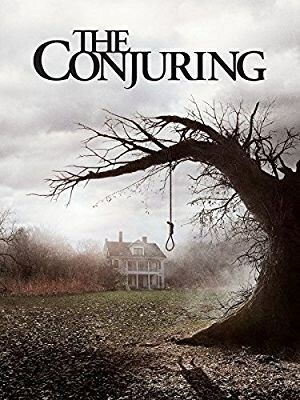 Insidious is one of the most terrifying films involving a haunted house, where a family struggles with protecting their comatose child from being dragged into a frightening world known as The Further. Complete with creepy noises, demonic possession, astral projection and terrifying apparitions, this thriller is sure to freak you out. A crime novelist moves his family into a home with a horrifying past. 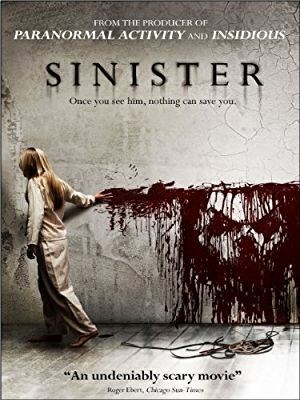 Among the scariest haunted house movies, this story escalates when the father finds Super 8 reels depicting graphic violence, where a family is systematically murdered. The macabre figure in the background of these movies sets him off on a disturbingly dangerous path. This is supposedly based on a true story. Famous ghost hunters Lorraine and Ed Warren investigate a scary house in 1971, when a family reports that they are being terrorized by an evil spirit. A door in their basement has been boarded over, but that doesn’t stop the true horror soon to be unleashed on the frightened family.